Thanks to all who came out and made it a tremendous success! See you next year! This year's Bigfoot Trail Race, presented by Bimbo Bakeries, USA is BIG! The location is beautiful, the hills are challenging, the good times are a sure thing. We'll have lawn games, sponsor swag and live music in the sponsor village and Bigfoot is sure to make an appearance there and on course. Don't miss out on all the fun, register your distance of 5K, 10K or 30K today! Not a runner? 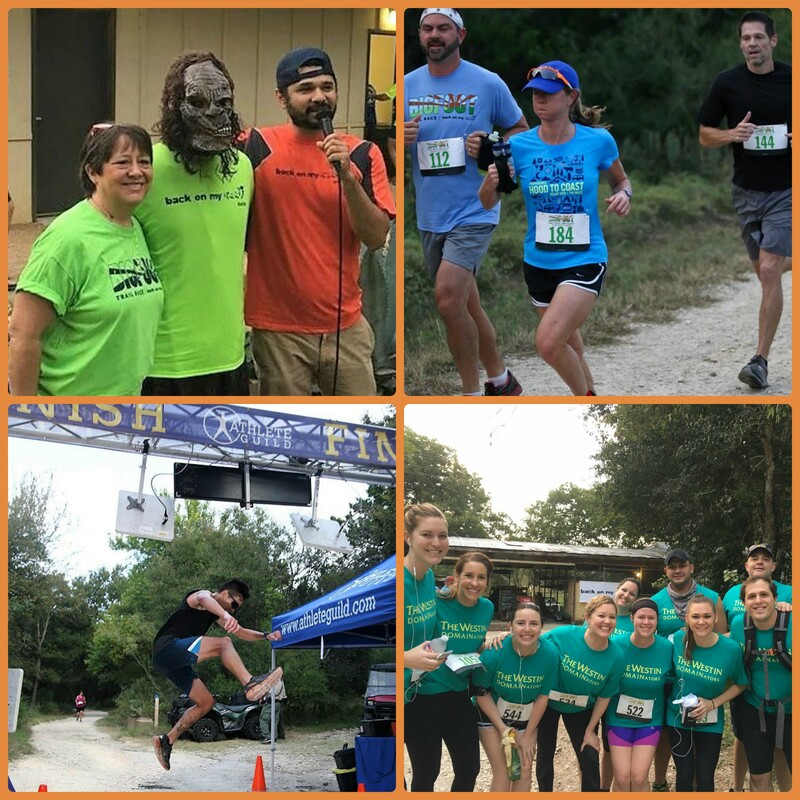 Volunteer during Bigfoot Trail Race to be part of the fun! Online registration will close on October 28. Prices for on-site registration will increase.